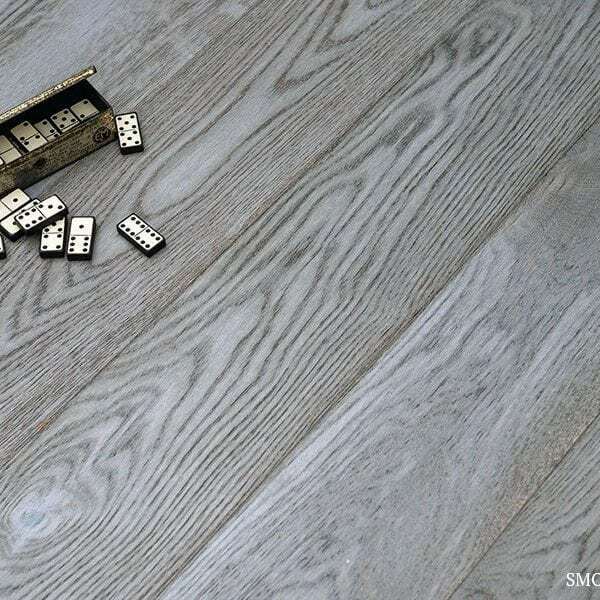 The popularity for engineered wood floors and solid oak flooring never wanes, as more and more interior projects look to feature stylish wood flooring that provides so many benefits over other floor coverings in terms of easy maintenance, durability and long lasting good looks. One of the best wood floor companies in the UK, providing high quality hardwood floors, V4 Woodflooring has taken a look at the wood floor trends emerging in 2016, and in response we have a range of current and new products to help you achieve these latest wood floor styles. 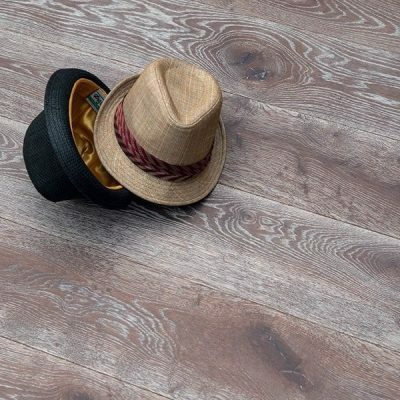 The fashion for grey toned wood floors over traditional oak colour finishes grew popular in 2015, and will continue to be a fashionable choice this year. Grey woods offers a beautiful contemporary finish which works perfectly with a host of modern interior colours, whether you are looking to add a splash of colour to your walls or in your furniture and soft accessories. One of the original grey floors in our collection, Urban Nature Wharf Grey combines the traditional grain and style of oak wood floors but with a deep lustred Wharf Grey top layer, created with the application of several grey coloured oils which are UV cured to build up a natural protective surface. Our new DECO collection comprises six contemporary colours, created with a combination of traditional colouring techniques to deliver soft, subtle and ultra modern tones. The stylish finish is produced from a 6mm top layer of real oak, which is lightly brushed to release its natural grain. A coat of wood lye is then hand applied to lighten and softly bleach the oak surface. The result is a textured, yet smooth surface, to which layers of coloured oil are applied to create deep lustred boards, each with a distinctive tone and grain variation. Smokehouse Grey, Silver Haze and Midnight Mist all accentuate grey tones beautifully. The return of original 1960’s parquet wood floor styling will soar in 2016. 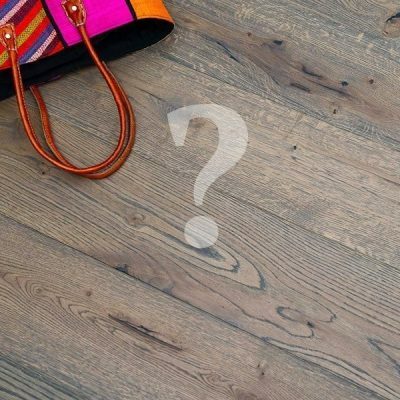 The wood blocks offer versatility both in terms of laying patterns and choice of colour and finish, in addition to providing a long lasting floor which can be sanded and re-treated for years to come to look like new. They modernise any room, but also have a retro connection to the parquet floors that were so popular in the 1960’s. 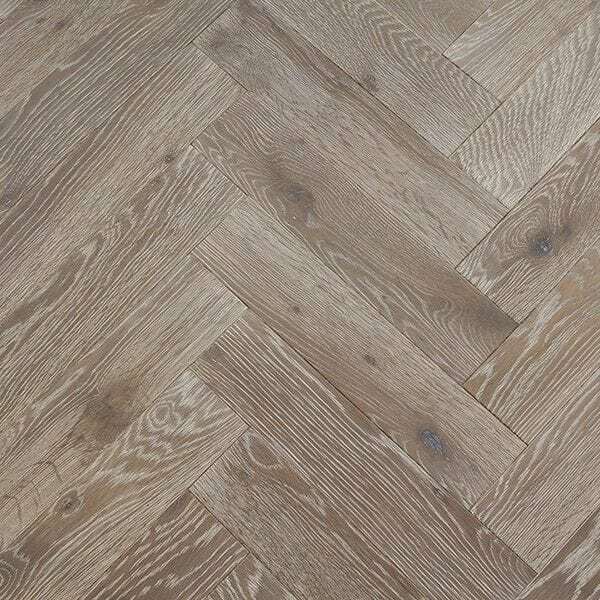 Be as creative as you like with the latest parquet wood flooring, from a simple and stylish herringbone pattern, side by side, basket weaved or staggered, and create zones combining straight edges with internal pattern to add texture and character to your internal spaces. Our solid oak wood blocks are milled from European Oak and are currently available in either a rustic or prime grade, and in a choice of two size options 70 x 22 x 230 or 350mm long. 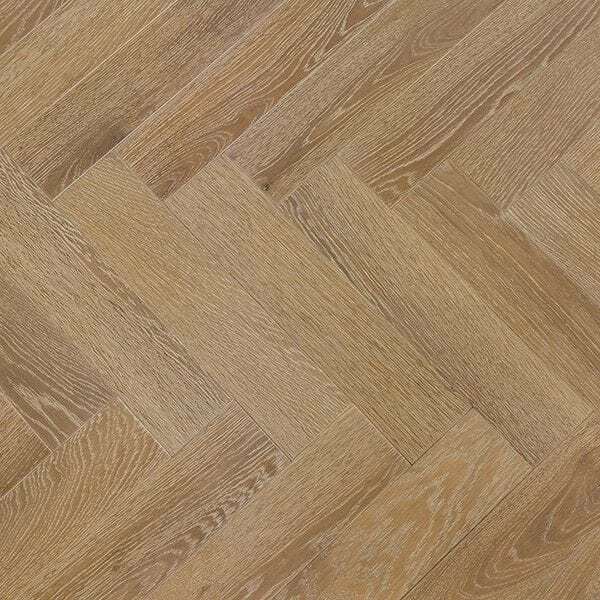 2016 also sees the launch of a new collection of parquet floors from V4 Woodflooring. 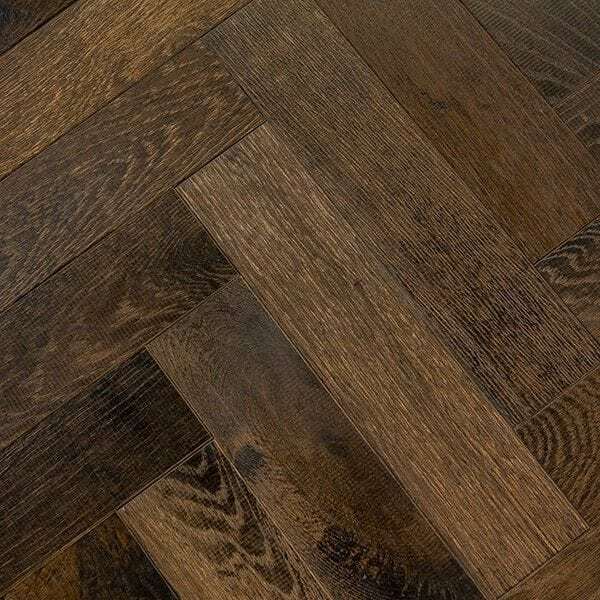 Zig Zag engineered parquet floors takes six of our most popular engineered wood floor finishes from our DECO and Urban Nature wood plank collections, and applies these to engineered wood parquet blocks, which overcome some of the installation difficulties of solid oak blocks. The Zig Zag parquet floors can be used with under floor heating, and the 4 mm oak top layer is bonded to a hardwood ply base which has a tongue and grooved system so the floor can be fully bonded with fast curing solvent free adhesive, so the installation of a parquet floor becomes quick and easy without compromising on style or authenticity. 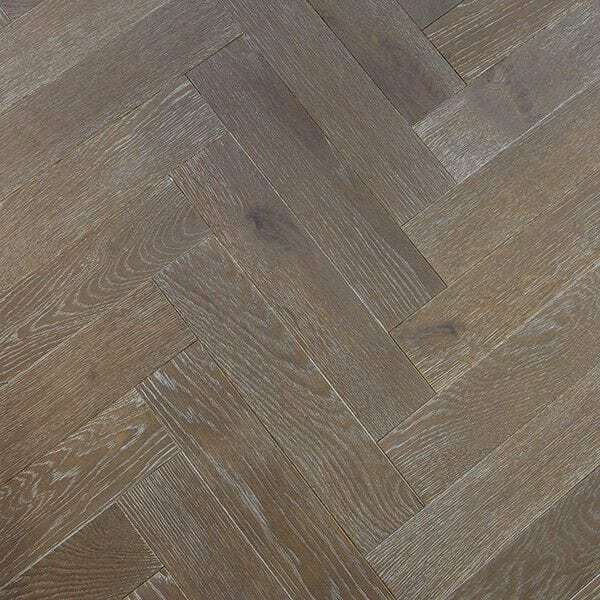 The authenticity of rustic oak will always stand the test of time and engineered wood flooring technology allows authentic textured oak planks, featuring natural knots, grain and texture to be produced, delivering stunning character and distressed looking wood floors with long lasting durability. A few highlights in the V4 collection that exude this look include our Eiger Phoenix range. 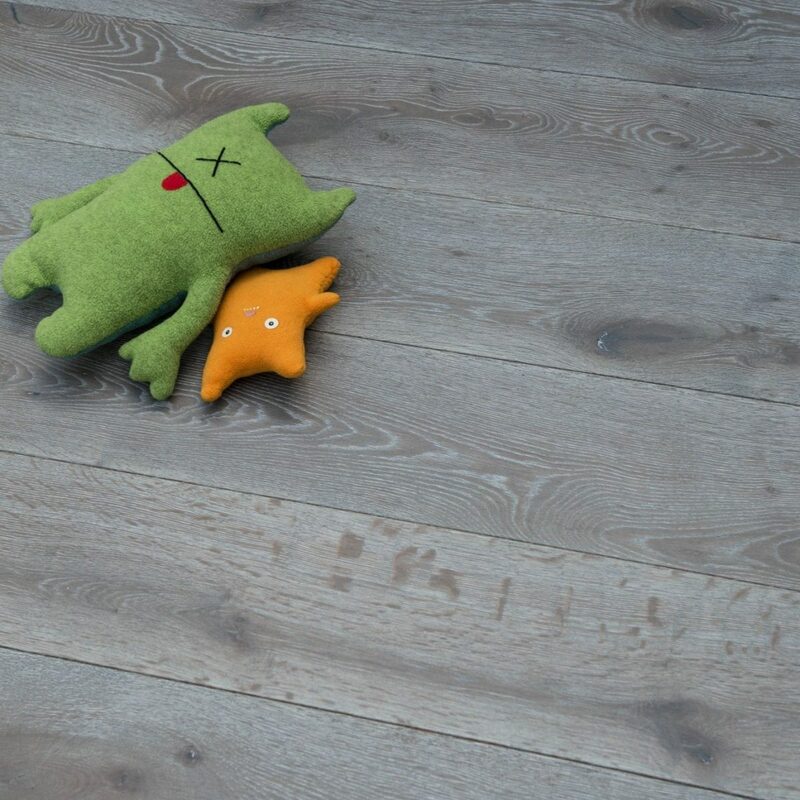 Character wood floors in a rustic oak style with colours ranging from white and traditional oak to dark grey. The floors add real character to a room, with a robust oak surface and striking natural grain. Eiger Petit is another collection which delivers an authentic rustic grain, available in both oak and walnut wood top layers. Keeping the contours of the natural grain, the result is an enhanced surface texture which becomes tactile underfoot and extremely durable to everyday scratches. For a distressed wood floor style take a look at our Alpine Handscraped collection. Just as it’s description states, the rustic oak top layer is planed by skilled craftsmen using traditional hand tools. With this centuries old technique the surface is smoothed as the scraping follows the natural contours of the oak grain. The resulting engineered board has a unique rippled appearance which works beautifully with any character interior. 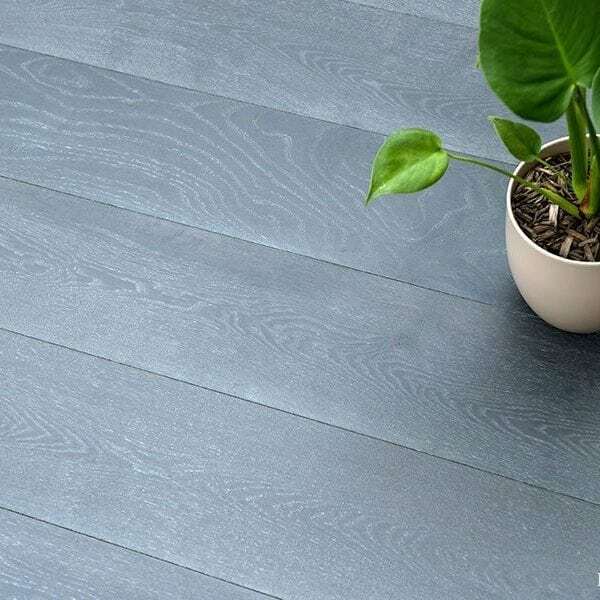 As wood floor production and colouring techniques advance so does the choice of colours and finishes. Whether you want the simplicity and subtlety of smooth white tones, lye treated wood for contemporary deep lustred hues, or dramatic dark greys, this year will see more options emerge to get the interior design juices flowing. The V4 collection continues to develop and offers a full spectrum of wood floor colours and finishes, whatever your interior style aspirations. Buying a wood floor from V4 assures you of great service and a high quality, long lasting floor. Your first step is to view our large collection of oak and walnut wood floors on line. Once you have found styles that you like order free samples online and see the woods first hand. The next step in your journey to the perfect wood floor is to visit your nearest V4 Approved Retailer. V4 is one of the leading providers of high quality real wood floors in the UK with a unique network of thousands of V4 Approved Retailers. Each approved retailer meets the high standards we set for wood floor expertise and customer service, and has large displays featuring our floors to view in their showrooms. During your visit your local retailer will discuss your individual requirements, talk you through the different V4 woods and finishes available and offer expert independent advice so you choose the best floor for you. Correct installation of your floor is also essential to ensure it looks its best and lasts for years, and our retailers can provide professional installation services and advice. What’s more, you can rest assured that all our wood floors are responsibly sourced. V4’s floors are only manufactured in FSC® and PEFC® certified factories where the wood has been responsibly and ethically sourced from well managed forests. And many of our floors are FSC 100% certified, just look for the logos on certified products. So what are you waiting for, view the full V4 Collection and <locate your nearest approved retailer today.